There’s two Countdown’s. One of them is mind-obliterating and soul destroying with an audience made up of a more ‘mature’ crowd; the other is absolutely class. I think you know which one’s which. 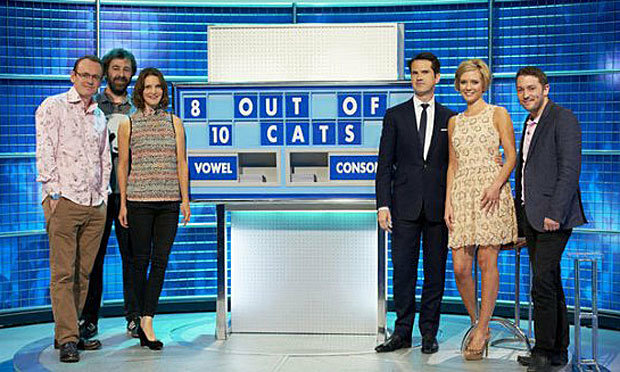 However, Rachel Riley stars on both but only now has she revealed just what it’s like to be on 8 Out Of 10 Cats Does Countdown alongside hilarious stars such as Jimmy Carr, John Richardson, Sean Lock, Joe Wilkinson and of course Susie Dent. As you can probably imagine, if the show’s outtakes were ever revealed, all of their careers would be over in a heartbeat – which makes me personally respect all of them even more. Each show takes three hours to record and is cut down to 45 minutes. So the stuff on the edit floor can be even ­funnier. The lawyers have to be ­involved to make sure some of it doesn’t go out because it would end all of our careers. As you can probably expect, after four hours of having a laugh, sometimes they just don’t want the fun to end – with the party frequently going all the way to Jimmy’s hot tub. Jimmy throws a good party ­regularly. He’s a really good host. I wouldn’t name names but there are certainly people who’ve done all-nighters there and then gone to work the next day. I’m lucky that I haven’t often been working the next day, because you can end up at 4am in the hot tub – it has been known. A few hangover cures are definitely needed after that. It’s brilliant working with them all. They’re really lovely guys. And it’s nice to go to Jimmy’s and catch up off-screen. They’re just as funny in real life as they are on the show. Personally I just can’t imagine how good a party is round Jimmy Carr’s. 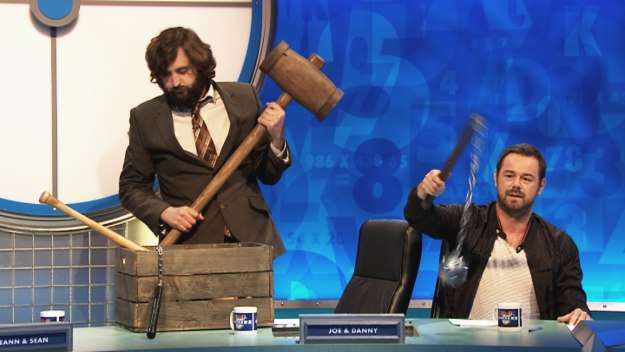 Even if it means getting in the hot tub with him and hairy Joe Wilkinson I’d say it’s worth biting the bullet for.